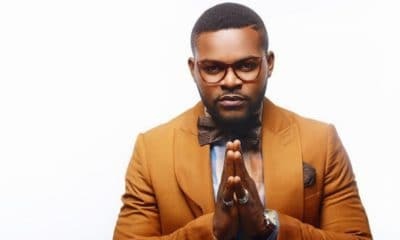 Nigerian singer and rapper, Folarin Falana popularly known Falz the Bahd Guy released his fourth studio album, ‘Moral Instructions’ today. 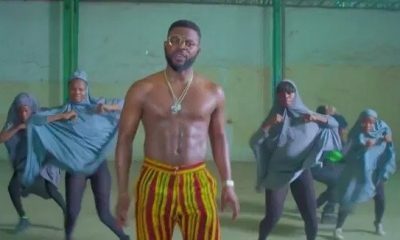 The album was launched at a classroom-themed listening party held in Lagos and announced via his Instagram page @falzthebahdguy. 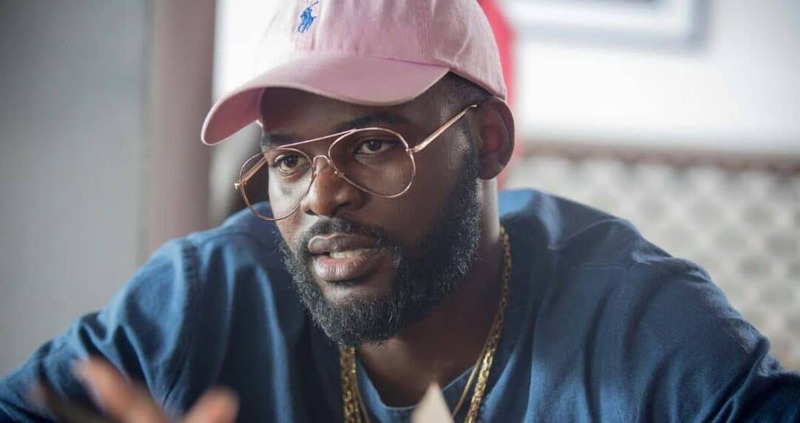 This is coming four days after the musician released a single titled ‘Talk’, a socio-conscious record that addresses critical happenings and advises the youths to be wary of ‘greedy politicians.’, Naija News reports. 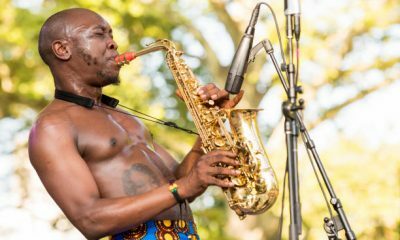 The social conscious singer had teased the album few days to the launch by releasing art covers and merchandise designed by the legendary art illustrator, Lemi Gariokwu who used to work for the late Fela Anikulapo-Kuti. 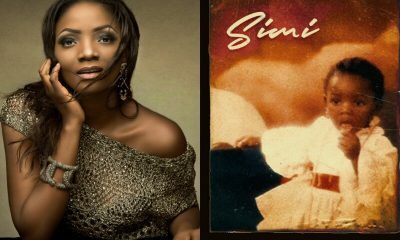 The album itself also samples three of Fela’s songs. 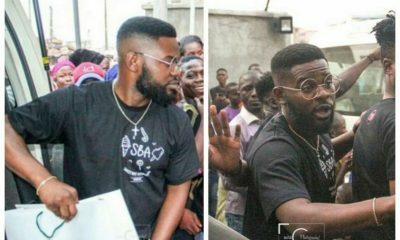 At the listening party, Falz explained the lengthy process he had to go through to sample the songs, adding that he almost gave up. 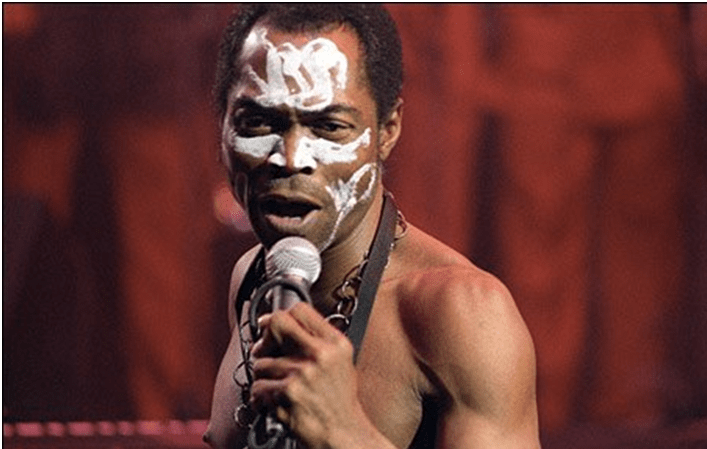 He said, “We sampled three songs from Fela on the album, it was a lot deciding whether to do the samples but I wanted the elements of the original Afrobeat. “That was one of the main reasons I wanted us to sample and it was a lot of ‘wahala’ to clear the samples. “We had to talk to his estate, talk to different companies in France and another in US that held the right to his Masters. “I was this close to giving it all up but then I thought again, for what I want to achieve, I had to go ahead with it”, he explained. The New album, which is a socio-conscious themed project, follows the ”27” album released in 2017 and contains nine songs with guest appearances from Demmie Vee, Chillz and producer/friend Sess. The listening party featured several celebrities, journalists, colleagues, industry personalities dressed in school uniforms in accordance with the event’s dress code, including his father, Femi Falana (SAN) and mother Funmi.